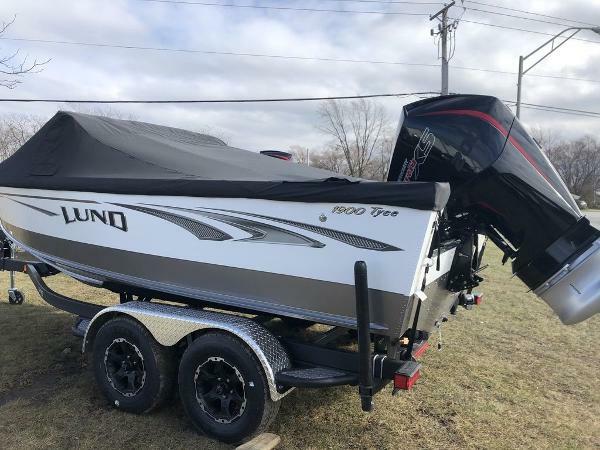 2019 Lund 1900 TYEE, THE 1900 TYEE DELIVERS THE ULTIMATE COMFORT, USABILITY, AND PERFORMANCE FOR DEEPER WATER FISHING! 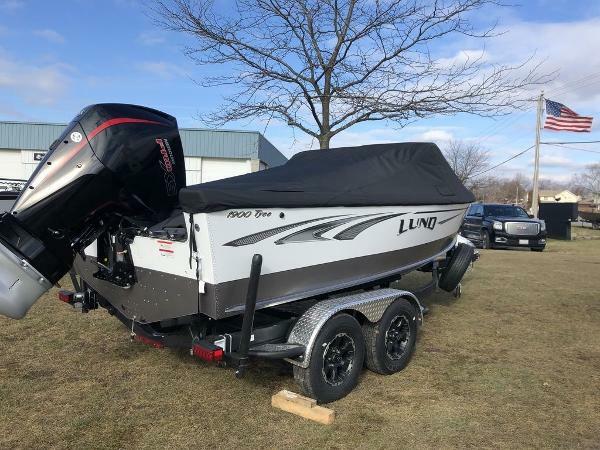 2019 Lund 1900 Tyee, The 1900 Tyee delivers the ultimate comfort, style, and performance in a 19’ aluminum fishing boat.  Designed for the serious angler who also has recreational boat needs for the family, this boat has something for everyone. From the in-floor rod locker to the ski pylon option, this premium aluminum fishing boat is unmatched in the industry. 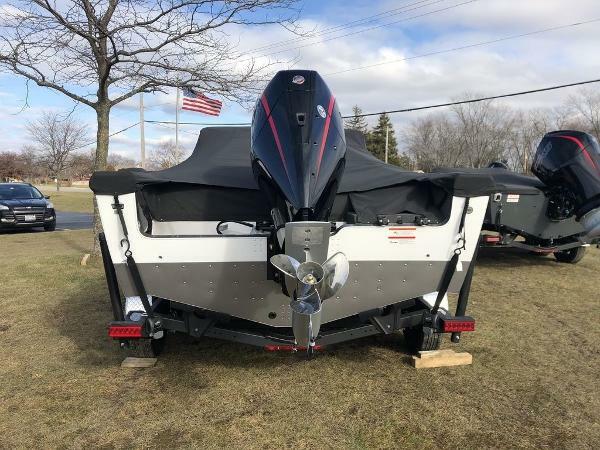 2019 Lund 1900 TYEE, THE ULTIMATE WALLEYE FISHING BOAT!! 2019 Lund 1900 Tyee, 2019 Lund 1900 Tyee.